Some illicit fumblings with a couple of portable disk drives over the summer and an esteemed colleague, meant that I acquired a whole bunch of swell recordings, some of which I’ve still not really investigated properly. Invariably, when I try to devote a bit of concerted effort to a “difficult” recording, my butterfly nature takes over and I end up clicking on something else. And I find myself hearing “Vegetable or Native” on Last FM. Wow! Light. Breezy. Easy on the ear, effortlessly produced, not terribly serious! Just what this punter ordered really. 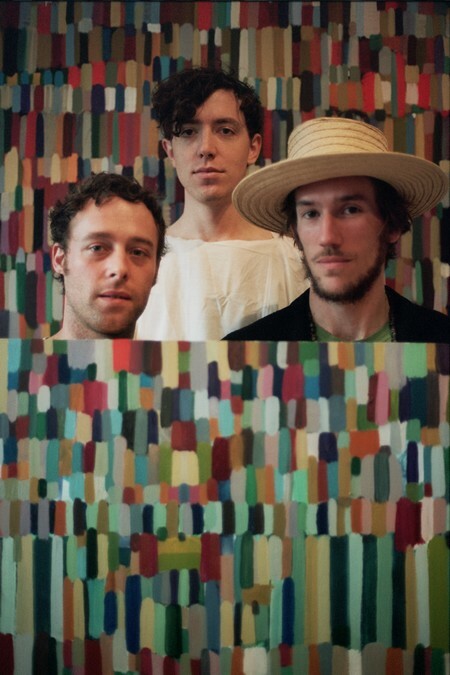 Here We Go Magic are based in Brooklyn and are essentially, songwriter Luke Temple and a bunch of friends brought into animate the sounds of his expansive imagination. 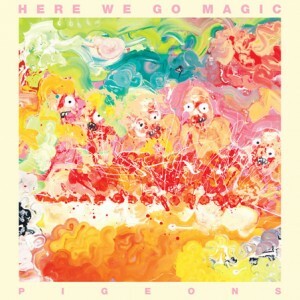 I’ve just bought his second major album, Pigeons, and it’s choc full of light, busy rhythms, frantic bass lines and dancing keyboard pieces – it reminds me a lot of some of the Of Montreal records. 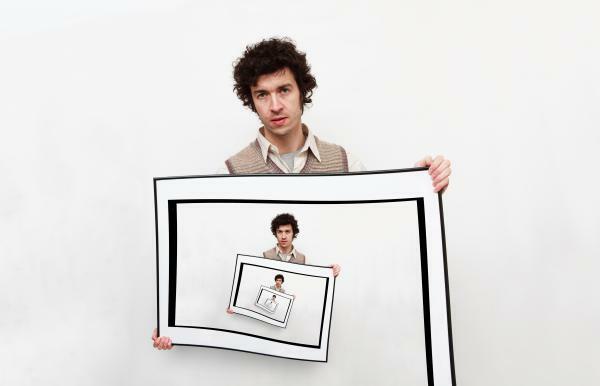 The irony is that, having spent some time wading through the Pitchfork review of Merriweather Post Pavilion, it seems to me that a lot of the signature phrases applied to Animal Collective (“booming electro-pop”; “head in the clouds dreaminess”; “long wisps of West Coast harmony”;”harmonic development existing outside rigid formats” – a personal favourite), could just as well be applied to large parts of Pigeons. Have a listen to them performing “Surprise” and “Collector” on KCRW radio (makes you glad to be alive). The whole set is available to listen to on the KCRW site. It’s been a couple of weeks, hasn’t it, and I do have at least three posts I’ve been meaning to make. This is probably only going to be a quickie, as well. Apologies. Truth is the ad hoc work is building up and I’ve been fairly busy. This is clearly a good thing (this is clearly a bad thing…). He has a record out, which you can get from Emusic (here) and it’s all beautiful, the same simple, unassuming songs and arrangements with ukuleles, guitars, cellos and the like. Here’s something very different to the standard Party Porpoise fare that I write about on these pages. 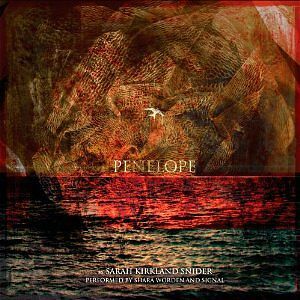 I was scrolling through the Emusic Best Albums of 2010, when I came across something called “Penelope” a cross-over album mixing the music of Sarah Kirkland Snider and the voice of Shara Worden. 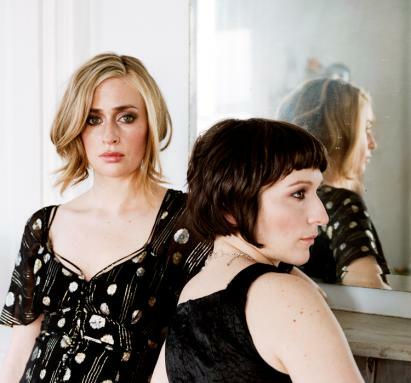 Snider is a composer (no less), of Classical Music, (with real orchestras and stuff) and Worden is the singer and song writer for her own band, My Brightest Diamond, and has recently sung with the Decembrists on tour and Sufjan Stevens on The Age of Adz. Now Classical Music is not something I know anything about and to be honest I haven’t bothered with at all. The review by John Schaefer for Emusic, was enough, however, to wet my appetite and get me to swallow my prejudices (Read it here). Basically, Penelope is a series of songs based around a story of a woman whose husband returns from the war, unable to communicate with her or even remember who he is. The Penelope of the title (apologies if you’re ahead of me) refers to the wife of Odysseus who was left to wait ten years for her husband’s return from the Trojan War. Each song refers to chapters of Odysseus’ adventure; they are all immersed in melancholy and no little bitterness, and are movingly performed by Shara Worden. “Beautiful” is a much over-used word in music writing, one which I am also guilty of applying very easily. But… this whole record is quite simply, well, beautiful and one I think I’ll be returning to regularly in the next months. #lpgroup was a lot of fun actually, thanks for asking. Bunch of us got together and selected an album to run through in a bookclub sort of a style. This time we chose Unknown Pleasures and tweeted comments about it as we went along. 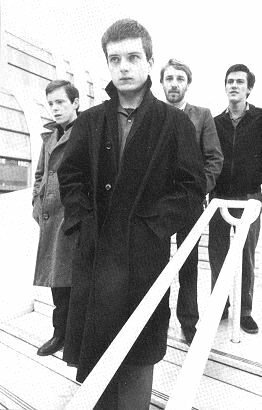 I haven’t listened to any Joy Division for a very long time, although I was pretty keen at the time. On Sunday, though, I was surprised just how powerful a record it was. 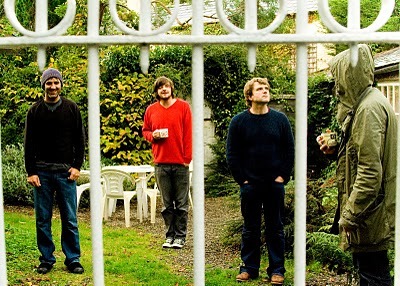 In my head I’d remembered it as an album of pretty slow and miserable tempo – all “Candidate” and “I Remember Nothing” – but I’d forgotten just how forceful, compelling and just plain rough a lot of the tracks are. Found some of Martin Hannett’s incursions a little irritating after a while, too. A great listen, mind. 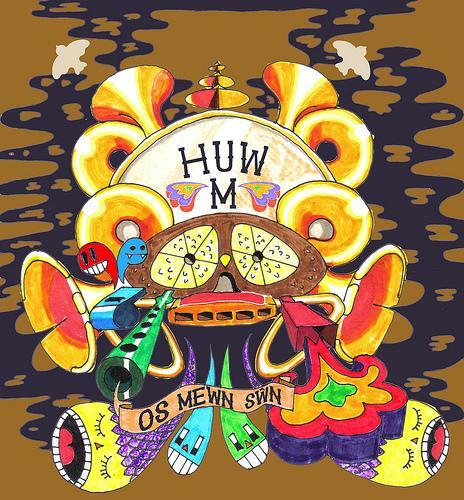 The other piece of news is that recent PP faves, Welsh surf wizards, Y Niwl, are now officially cool, popping up as they have with this week’s CD of the Week award from (bizarrely) the Sunday Times.